Mixing Bowls There are 2 products. 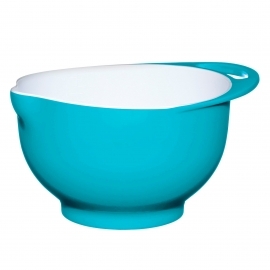 This stylish two tone designed mixing bowl with a coloured exterior and a white interior is made of strong melamine. Available in multiple colours. 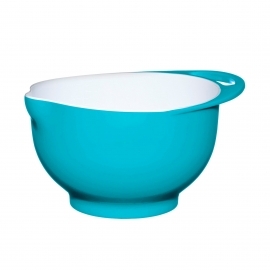 This stylish two tone designed mixing bowl with a coloured exterior and a white interior is made of virtually unbreakable melamine. Available in multiple colours.